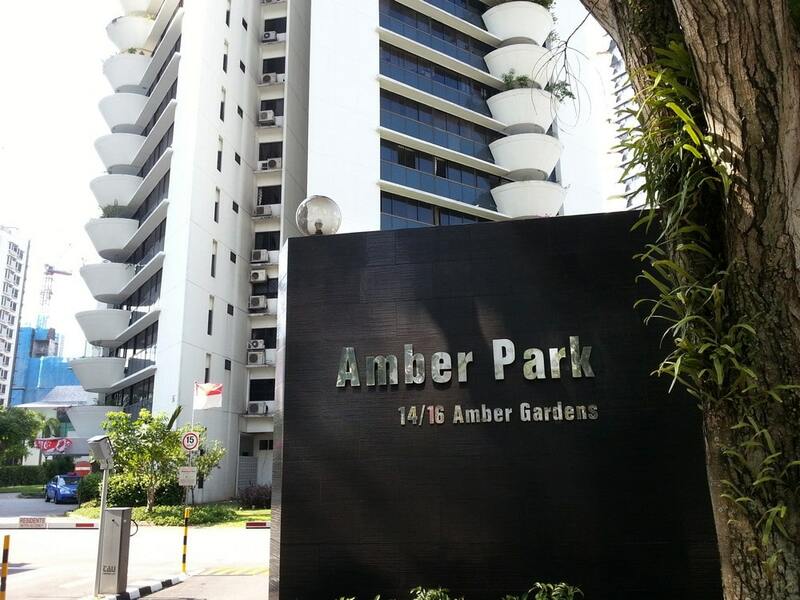 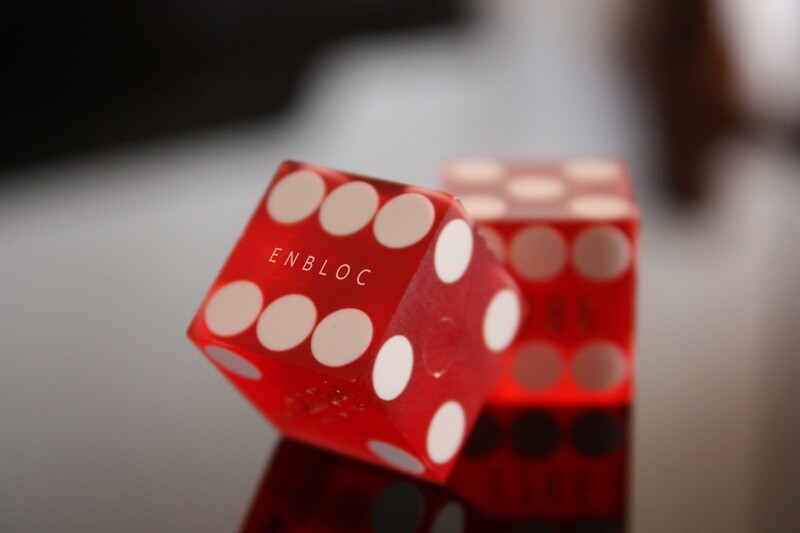 It is now 2018, yet the en bloc train does not seem to be slowing to a halt anytime soon with projections of higher demand.. 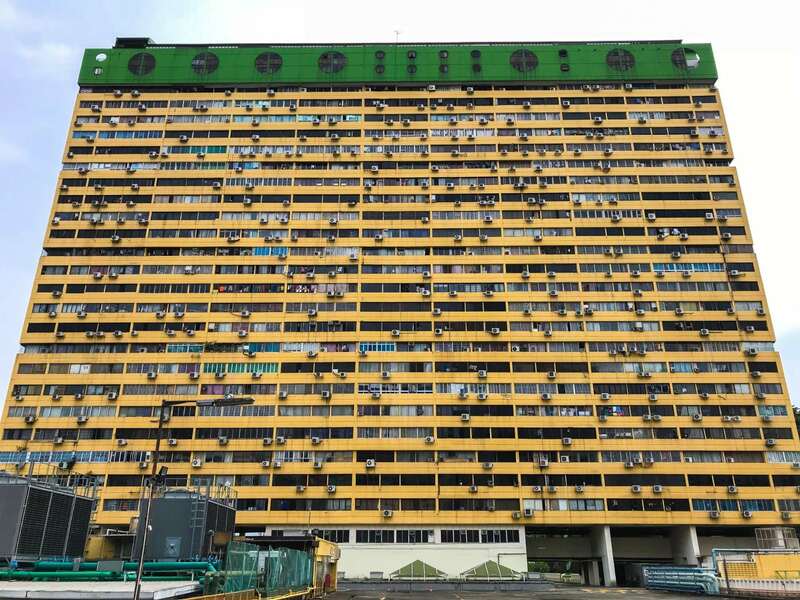 Source Some people treat en bloc news in Singapore almost like an update on a lucky draw, or TOTO if you will. 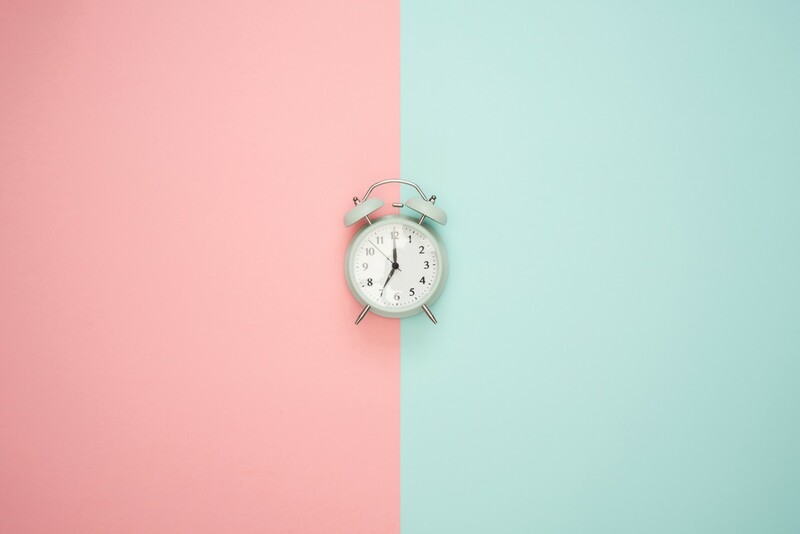 Sometimes when you.. 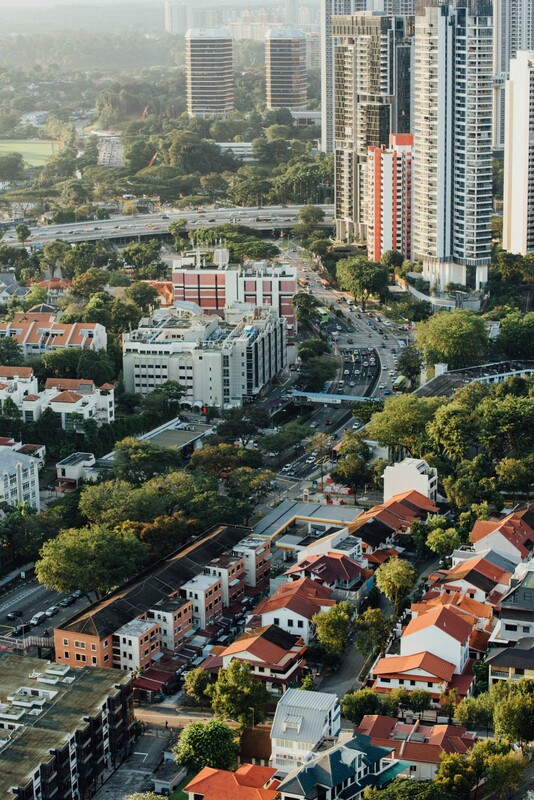 Since late 2016, en bloc sales in Singapore have been spiking up. 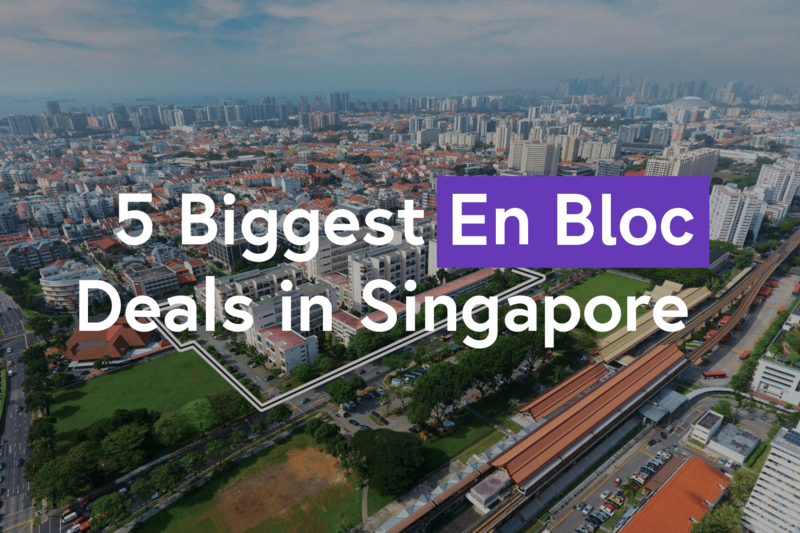 In 2017 alone there has been 26 successful en bloc sale projects, with..
Freehold homes in Singapore to stay in now with future en bloc potential Freehold homes in Singapore will get rarer and rarer as the years..
New En Bloc Ruling? 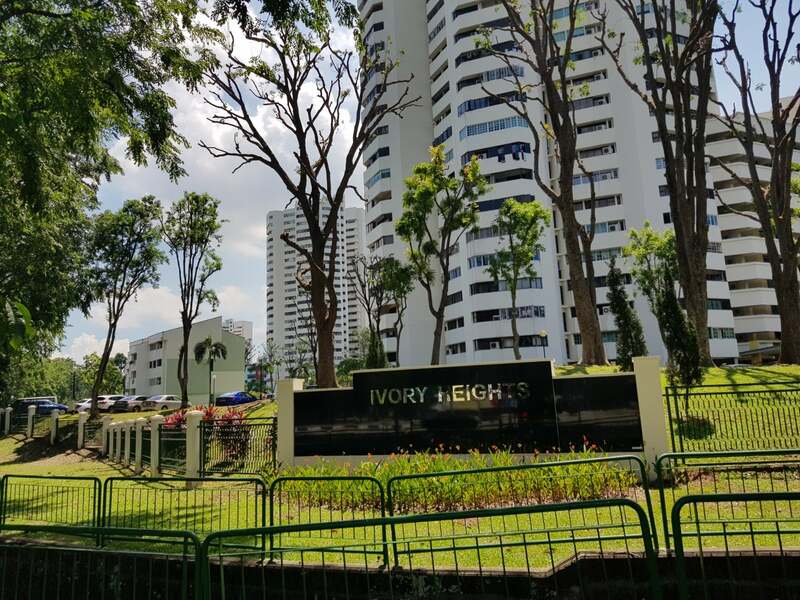 It was exactly ten years ago in 2007 that the last en bloc frenzy happened, with a total of $11.7 billion..
59 affordable leasehold property with en bloc potential that are worth a second look! 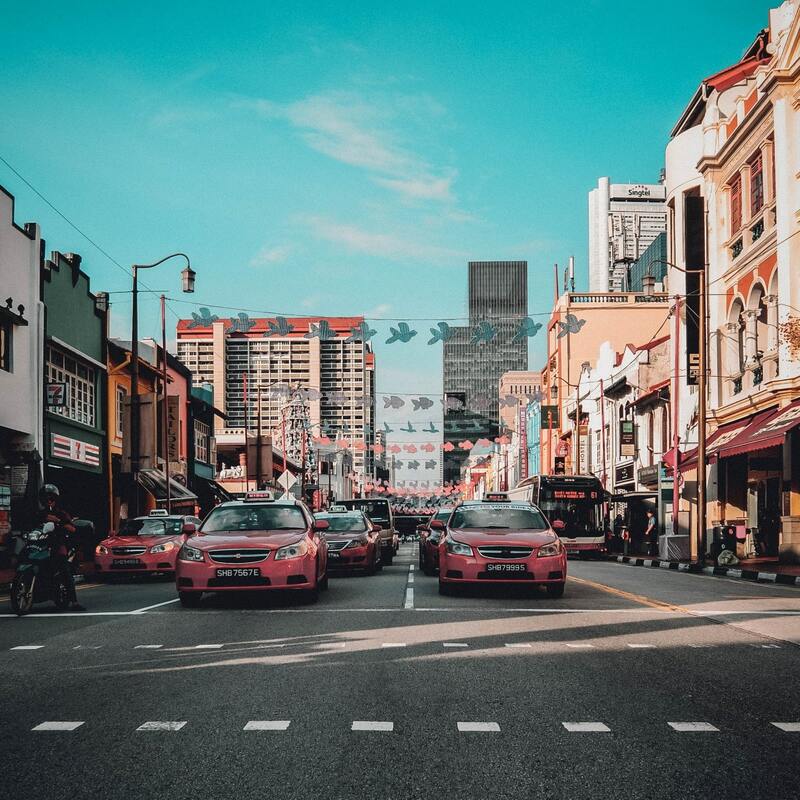 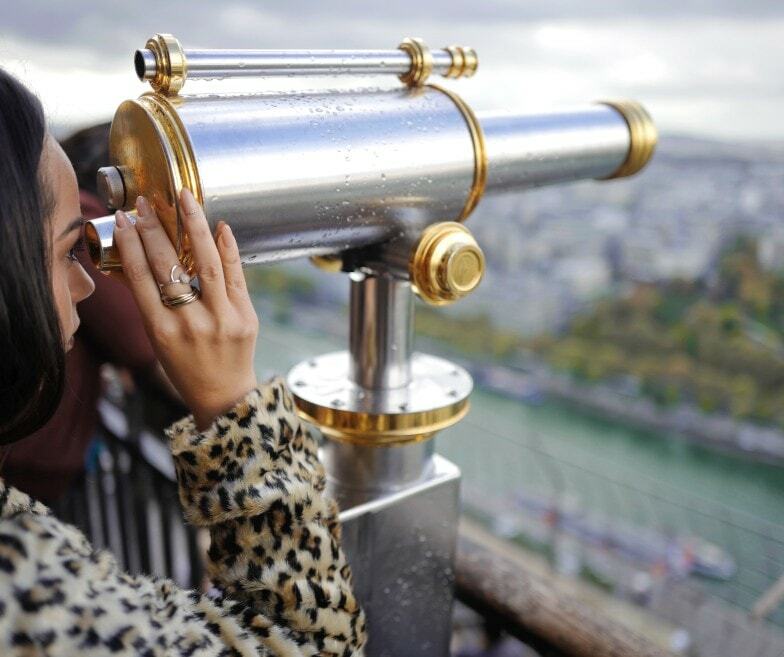 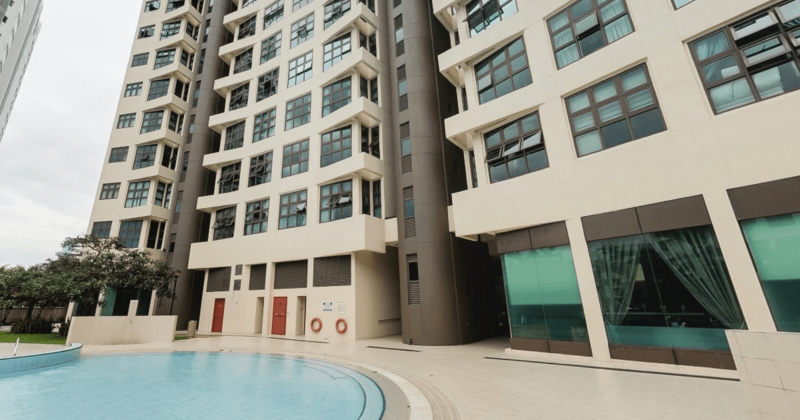 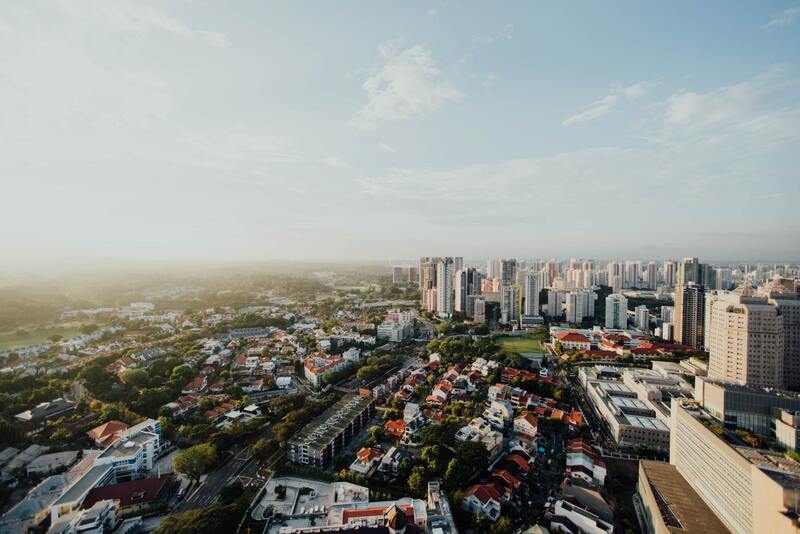 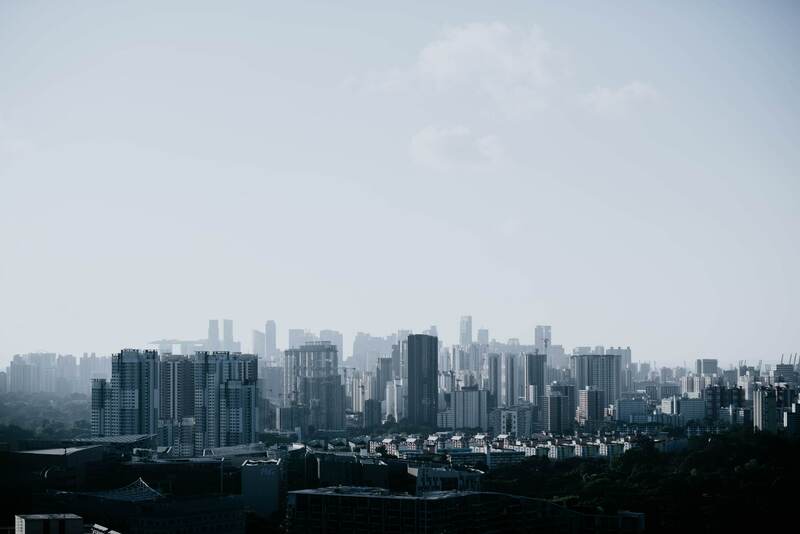 A common question we always get is: “What property is a good investment property in Singapore?” The safe option will always be freehold property as.. 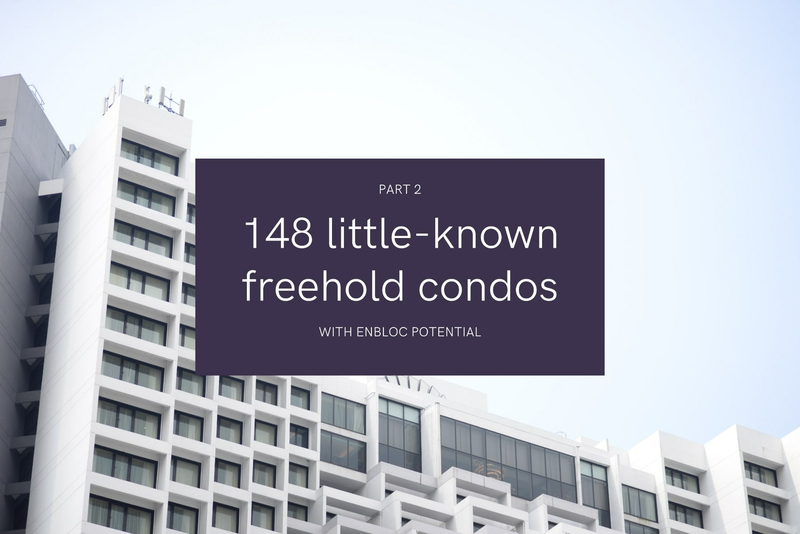 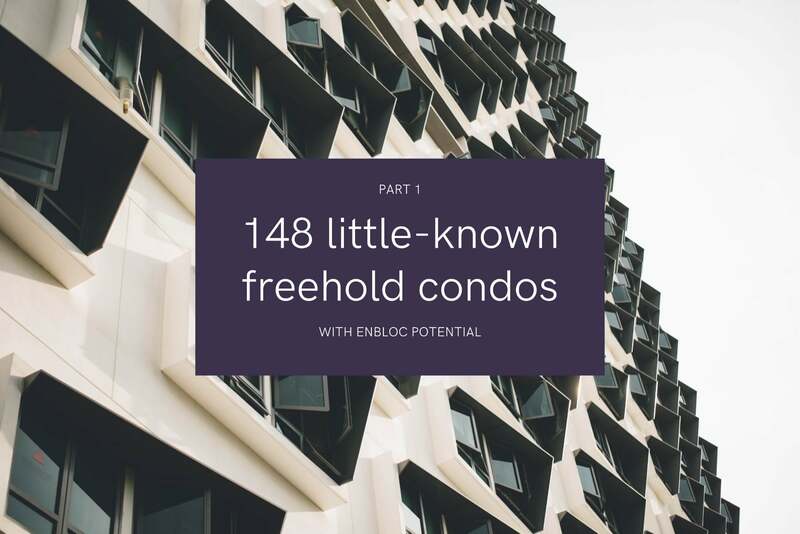 If the first 76 properties weren’t enough to satisfy your hunger, here is part 2 to conclude this series of old freehold property with en..
“En Bloc Singapore” is a hot topic in Singapore right now. 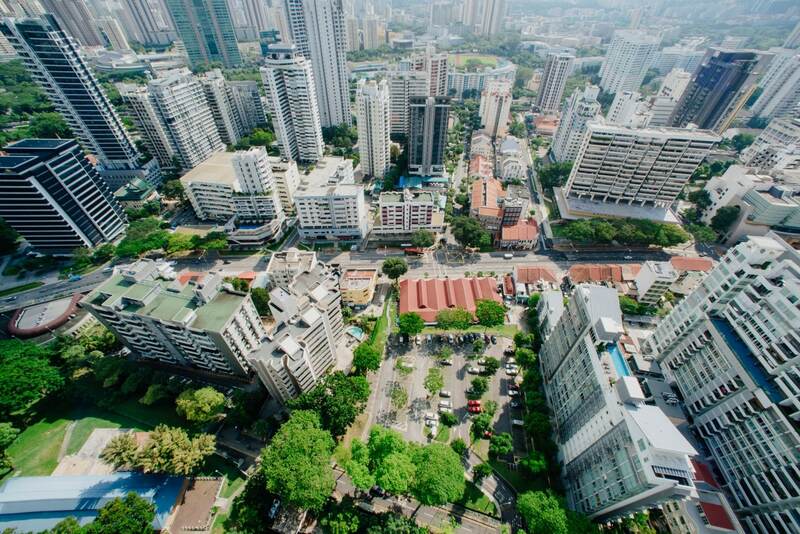 The recent en bloc news of the Sun Rosier buyer has probably made everyone..
HUDC: Good En Bloc Potential in 2017?